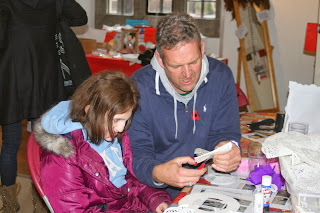 Did a craft fair with Joy - which wasn't without event! Plan A - Mum to take Joshua to a tag rugby coaching course. Joy to collect me and Ella. Take Ella to Lynns. Get to Fair 9am to set up in a relaxed and calm mood. Ella's birthday - 15! Just a quiet celebration. Haven't got any of her on her birthday, so here's one from our last trip to Hampton Court Palace. Ella to eye-clinc - has weak muscles in her left eye apparently, that's why it goes walkabout! But her eye sight's fine so not going to worry about it atm. Jeff and Joshua went to see Joe, I should have gone, but Ben was working so needed to look after Ella. Next time hopefully. He's coping remarkably well considering. All this talk about prisons being overcrowded and he's now been back in for over 4 months for taking a weeks holiday abroad. Beggars belief. 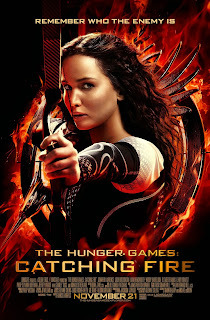 Went to the cinema with Joy, think I enjoyed this one more than the first :) Although I found the last few seconds disappointing, bit like the director thought "Oh, that Breaking Dawn ending was good, let's do that!" Swimming up to 44 lengths in an hour - aiming for 60. Saw Patrick and Orla at the craft fair. 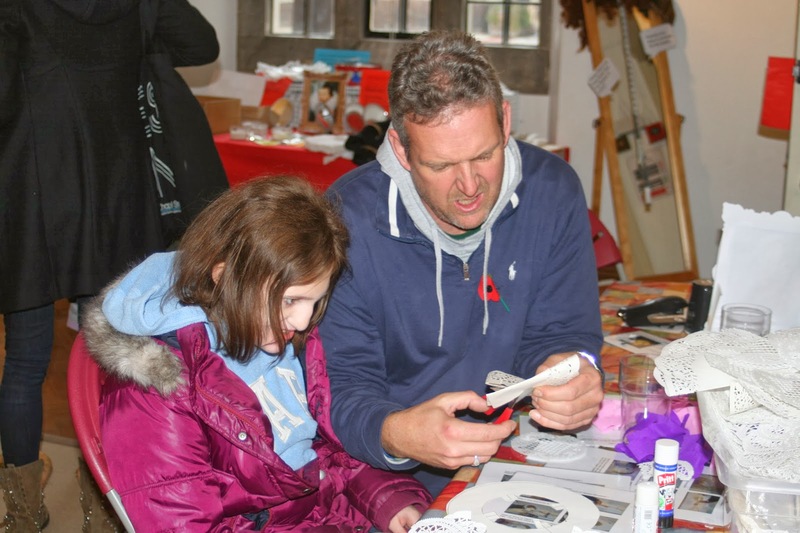 Saw Ariane, Mike and Katie at the craft fair. Another interview lined up - yet again the last one failed to get back to me. I just find that so incredibly rude. Anyhow, today is decorating day, so better go give the house a good clean! 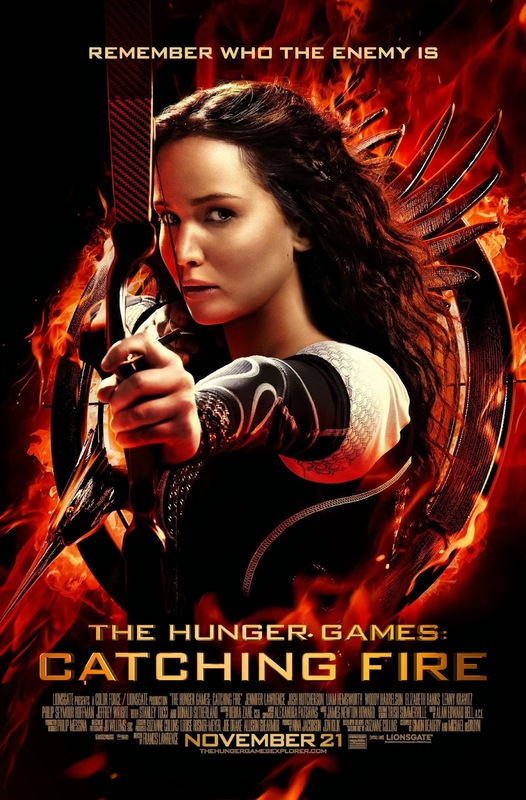 I loved Catching Fire, and am generally happy with what they've done for the movies so far. I hope the good trend continues!